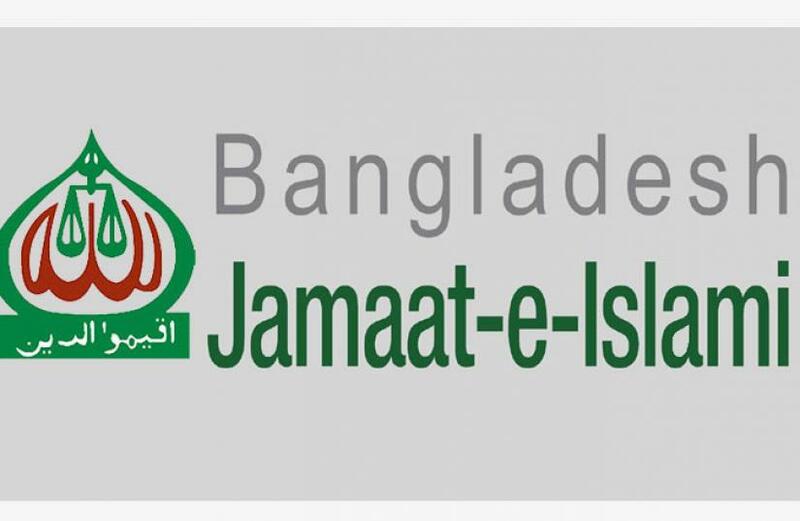 Jamaat-e-Islami hasn’t taken any decision to leave the BNP-led 20 party alliance, but during the last meeting of its Majlis-e-Shura, the highest policymaking forum, its members proposed a name change of the party. A decision was also taken to refrain from taking part at the upcoming Upazila council elections. Shura members say that in mid-January, the shura meet was held in 13 areas of the country from where the members sent their opinion to the centre. A proposal to change the party’s name has been sent to the central executive committee where the final decision will be taken. According to members of Jamaat’s policymaking forum, the majority of Shura members are in favour of a name change regarding the current political scenario. However, the task of finalizing a new name and implementing it has been handed over to the party’s central executive council, they said. Jamaat, however, said that the war crimes trial is not a concern at this moment. “The government has been saying for quite some to try Jamaat for war crimes. But we are least concerned with it, our hands are full right now over organizational issues,” Moulana Habibur Rahman, a Shura member from Sylhet, told Bangla Tribune. The party, however, is keenly observing the government’s move. “We will take it legally. But it’s unlikely that the government will decide to ban Jamaat, which had representation in all the parliaments,” Ehsanul Mahbub Jubair, who sits on the central executive council, told Bangla Tribune. At the last meet of Shura, Jamaat did not take any decision about leaving the BNP-led 20-party Alliance. Party leaders say that they don’t want to leave the BNP alliance. “We are not leaving the BNP, but if they think that there’s no need of a coalition anymore. We will leave the alliance. But any decision is yet to be made,” Majlis-e-Shura Golam Mustafa told Bangla Tribune. He said that the matter of remaining or leaving the coalition was not discussed during the mid-January meeting. Mustafa’s colleague in Majlis-e-Shura, Moulana Habib echoed. “BNP can leave but Jamaat won’t leave the alliance,” said the former chief of Jamaat’s Sylhet South district unit. Former Dhaka University vice chancellor Emajuddin Ahmed, the pro-BNP intellectual who is at the forefront of the campaign to shun Jamaat, says that shunning the party, which actively opposed Bangladesh struggle for freedom in 1971, was on the cards. “There have been discussions over ditching Jamaat. They can’t be an ally (of the BNP) with Jatiya Oikya Front in the scene,” he told Bangla Tribune. Oikya Front’s policymaking Steering Committee member Zafrullah Chowdhury says Jamaat has to apologise for their role in 1971. “A new name or not, before anything, they should stop beating around the bush and publicly apologise for what they did in 1971,” he told Bangla Tribune. The BNP’s leadership, however, say leaving Jamaat was not on the cards. “At least, I am not aware of anything like that,” National Standing Committee member Jamiruddin Sircar said. His standing committee colleague, Nazrul Islam Khan who serves as the coordinator of the 20-party Alliance was not available for a comment. In recent years, Jamaat saw several of its leaders, including its chief Motiur Rahman Nijami hanged for war crimes. Jamaat guru Ghulam Azam died while serving a prison sentence until death for 1971 war crimes. Its policymaking leader Delwar Hossain Sayeede is now in jail after sentenced to prison till death.